The holidays are right around the corner, which is why I have prepared a very delicious and easy to make Autumn Balsamic Quinoa Salad for you today!No one wants to work hard around the holidays. I should re-phrase that, we all want relaxation and rest, but no one wants EXTRA work added to their plate. Let's be honest, we all know it takes a lot of time and effort to pull off the holiday season for our family.There's a lot of parties and events to attend and plan! 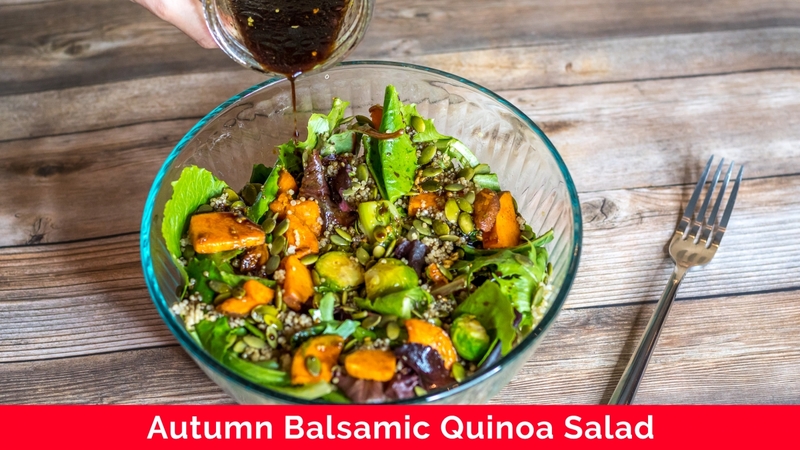 This Autumn Balsamic Quinoa Salad is the perfect side dish to quickly make and bring to those exact events. 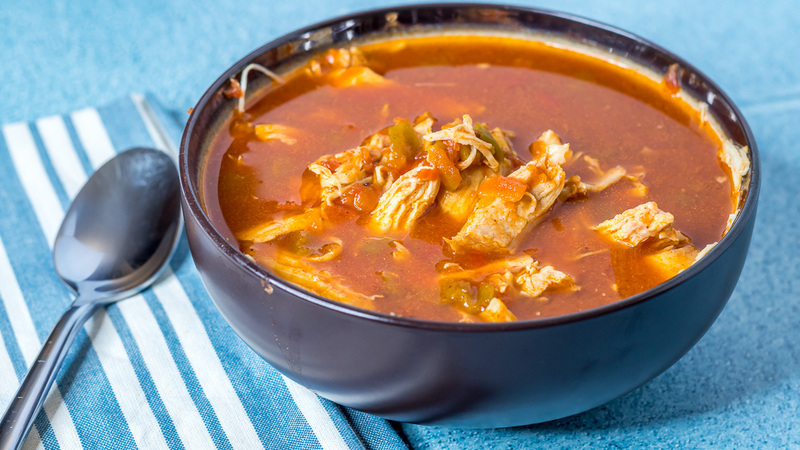 You could even add cooked chicken or another form of protein to make it a main dish! 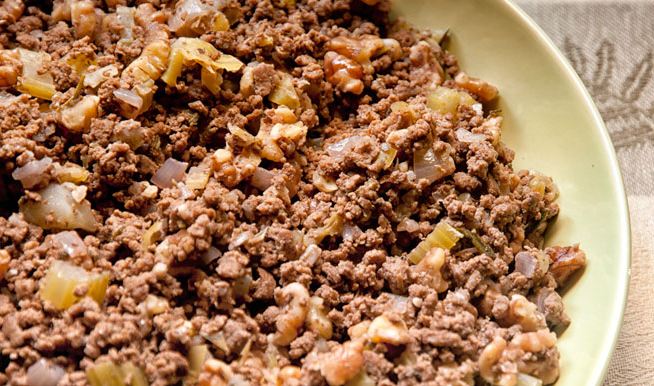 No one likes dry meat right? 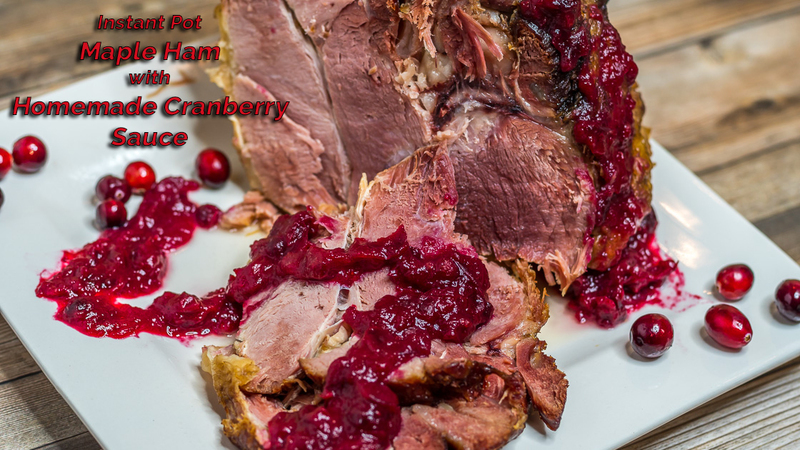 This Maple Ham recipe is guaranteed to be anything but dry! If you haven't had a chance to test out an Instant Pot in your kitchen, I definitely recommend looking into one as all of the holiday sales are right around the corner! Every single item I put in my Instant Pot to cook comes out tender and flavorful...and it's like a crockpot. Once I set the timer, it does all the work for me and I don't even have to think about dinner again until it's cooked! Talk about an awesome product to have in your kitchen, especially during the holidays. If you're a multi-tasker like me, you definitely don't want to have to stand over your dinner and watch it cook while an hour or sometimes more dwindles away. 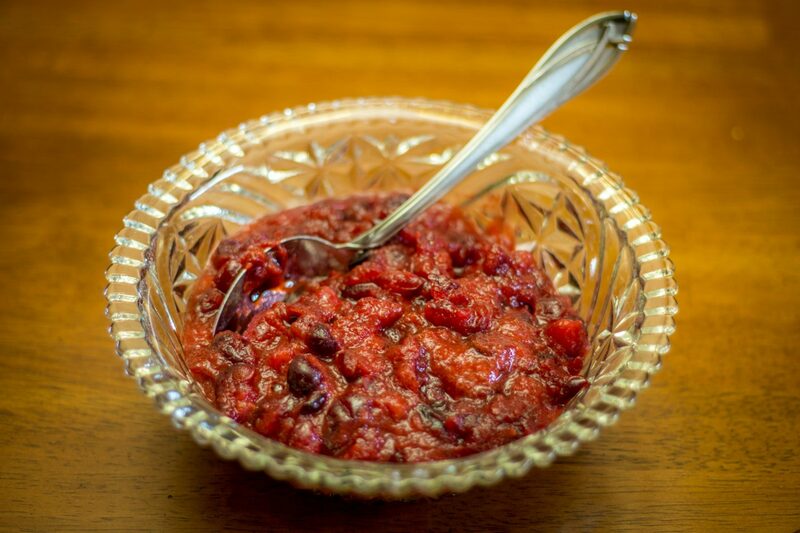 Learn to make a healthy homemade version of cranberry sauce that is Paleo friendly and quick and easy! Beat the bulge this holiday season! Thanksgiving isn't the best for us, so I will offer you a recipe to help take down some of the digestive load caused by excess gluten and other foods from your meal!